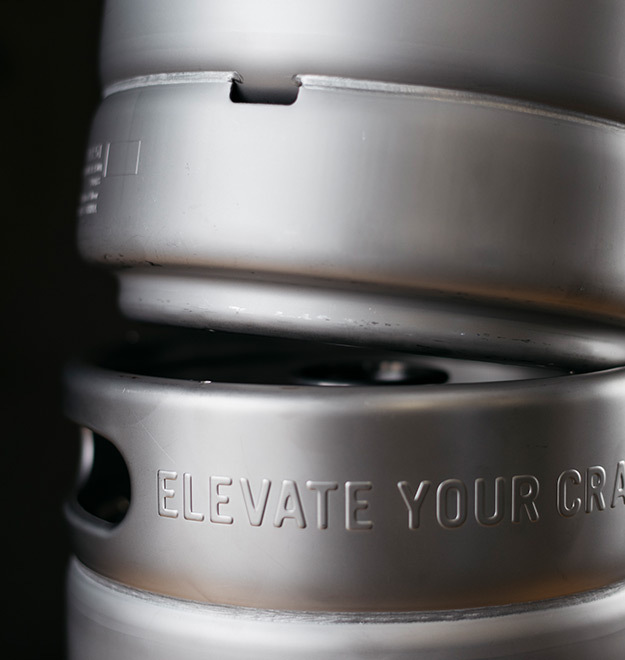 Stacking kegs are a convenient way to maximize your storage space, giving you more room for inventory! 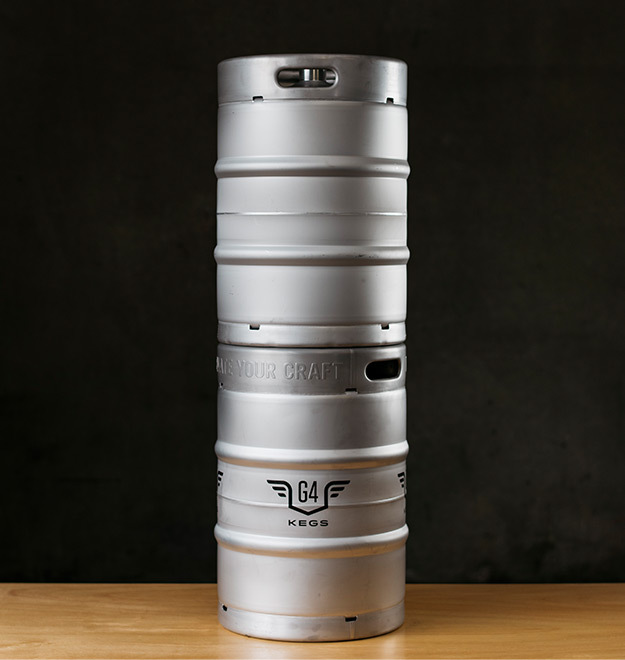 Already have non-stacking kegs? No worries! Those kegs will act as your bottom row, and stacking kegs can be placed on top of them. All keg specs (size, volume, etc.) 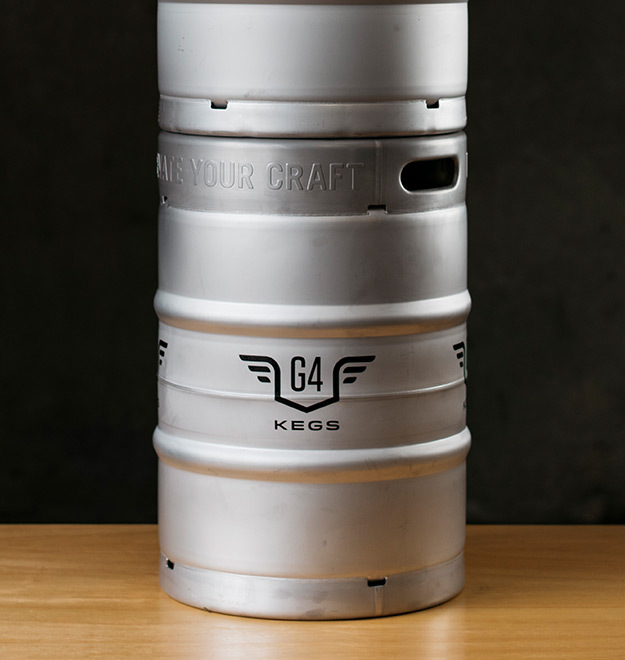 for stacking kegs are the same as their non-stacking counterparts.